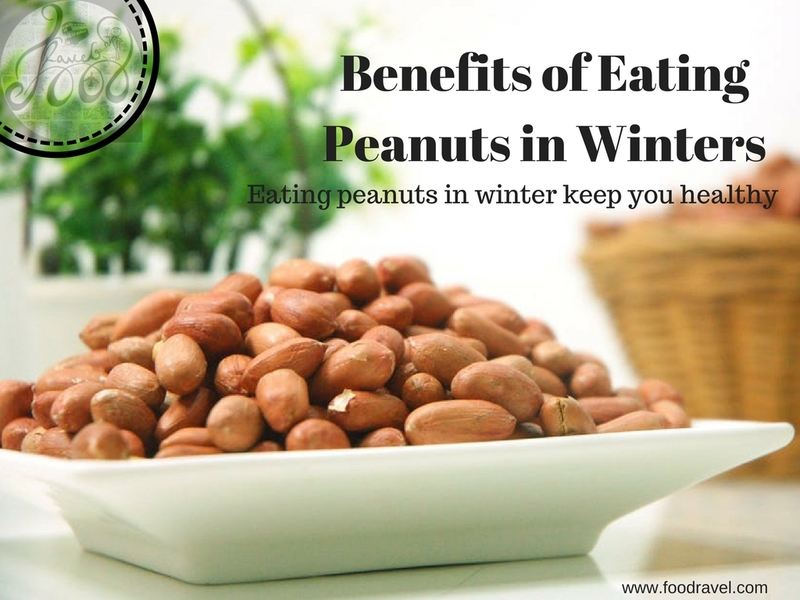 What are the benefits of eating peanuts in winter? Peanuts have 1.3 times more protein as compared to meat. Peanuts have 2.5 times more protein as compared to eggs. Peanuts have 8 times more proteins as compared to fruits. The protein content of 100 gram peanuts is equal to 1 litre of milk. 250 gram fried peanuts will give you more vitamins and vitamins in comparison of 250 gram of meat. The above statistics are clear enough to understand the Benefits of Eating Peanuts in Winter. If you consume peanuts, you will have fewer chances of heart problems. It keeps your hearth young. Peanuts have Vitamin B3. It sharpens the brain power. Peanuts are also referred as brain food. Peanuts are full of antioxidants. Peanuts contain Omega 6 fat in abundance. Omega 6 keeps the cells and skin healthy. Hence eating peanuts keeps your skin glowing and healthy. The resveratrol also helps in replenishing the skin and keeping it hydrated. Peanuts will keep a check on your weight. Eating peanuts control calorie intake. Peanuts are a good source of Biotin which is a B – vitamin. This is essential for growth of hair and scalp health. The presence of folate and B vitamin also regulates health of hair. The presence of vitamin C in peanuts also helps in collagen production. Omega 3 fatty acids are required to keep the hair follicle strong. Peanuts are rich in phytosterols which is also called beta – sitosterol. It’s been medically proved that these control the growth of tumor cells in our body. You will have mono – unsaturated fatty acids which balances the good and bad cholesterol. These fatty acids also put a check on blood sugar level. 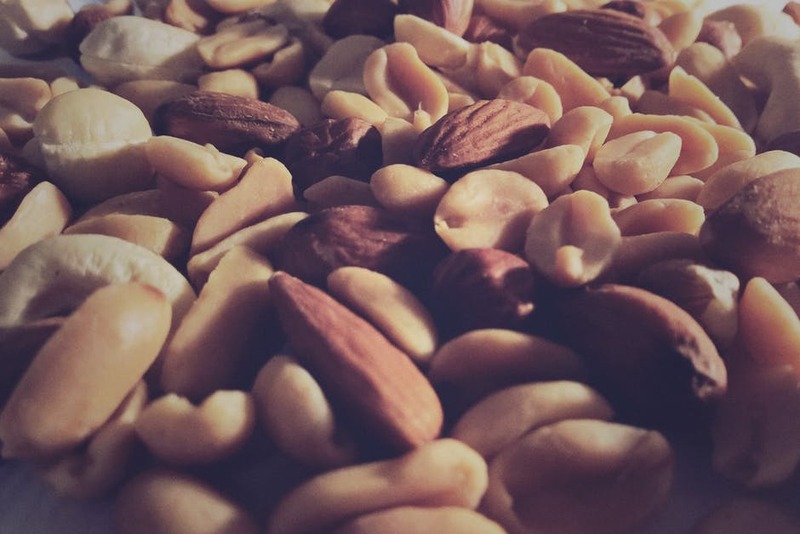 In a nutshell, peanuts are powerhouse of energy. Therefore, eating peanuts in winters is highly healthy for our body. Eating enough amount of peanuts in this season is really healthy. Make sure that you don’t drink water after eating peanuts as it can lead to cough. Happy Winters!